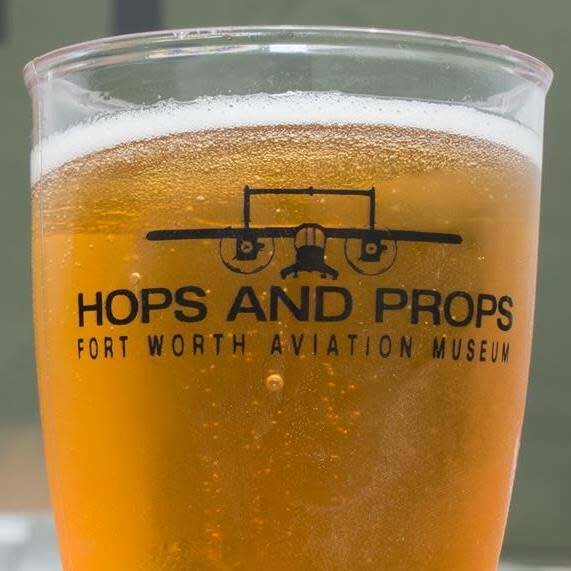 On Saturday, April 27, the Fort Worth Aviation Museum will celebrate its fifth annual veteran’s recognition and craft beer festival, Hops and Props. The Fort Worth Aviation Museum is home of the most touchable warbirds in Texas. The airplane and beer fest is dedicated to recognizing our veterans while serving local craft beers and providing live music, food and family-friendly fun. It will begin at 9 AM and is welcome to all ages. This year’s theme is “Cleared Hot” a refence to a Forward Air Controller’s command to attack a target. Aircraft to be dedicated are two Forward Air Control planes - a Vietnam War era Cessna O-2S Skymaster “Duck” and a Desert Storm era Boeing OV-10 “Bronco.” More family-oriented events will include military vehicles, virtual reality flight simulators, live music, military living history, family-friendly vendors, Veteran’s service organizations, food and refreshments, kid’s activities, “Beer Flights” and helicopter rides are also being planned. 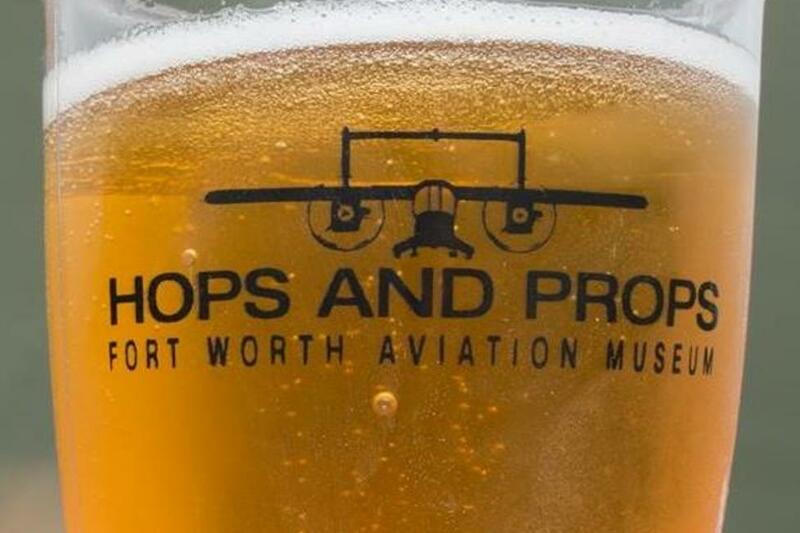 Tickets are on sale - check our website at www.FortWorthAviationMuseum.com or Facebook at “Hops and Props” or @FWAMHopsandProps. Special discounts will be available for Veterans and museum members. Please be prepared to show proof of military status at the gate.